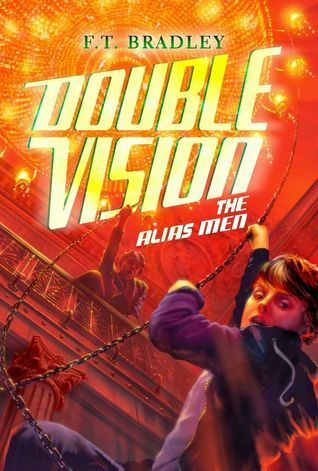 The Double Vision series grabbed my attention the first time I saw the cover, then when I read the blurb it had me, so I added it to my ever growing TBR list. Finally, after lingering at the edge of my mind I looked into grabbing a copy. Unfortunately, the ebook wasn’t available to me in Australia via Amazon, but I wasn’t going to let go. So I tracked down a paperback version at The Book Depository in the UK and ordered myself a copy. The verdict – I loved it (see my review here). 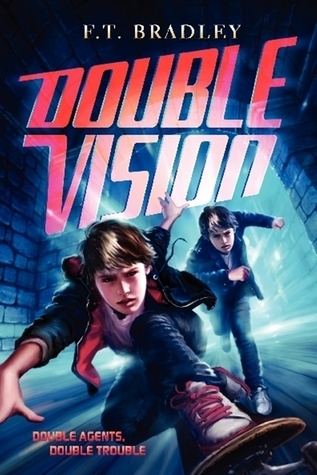 Not only is Double Vision a great series full of cool action and characters, but book 1 is set in one of my all time favourite cities, Paris. My plan was to order a copy of book 2 and continue the series, but over time my TBR got the better of me … yes, I have to admit that I lost control. 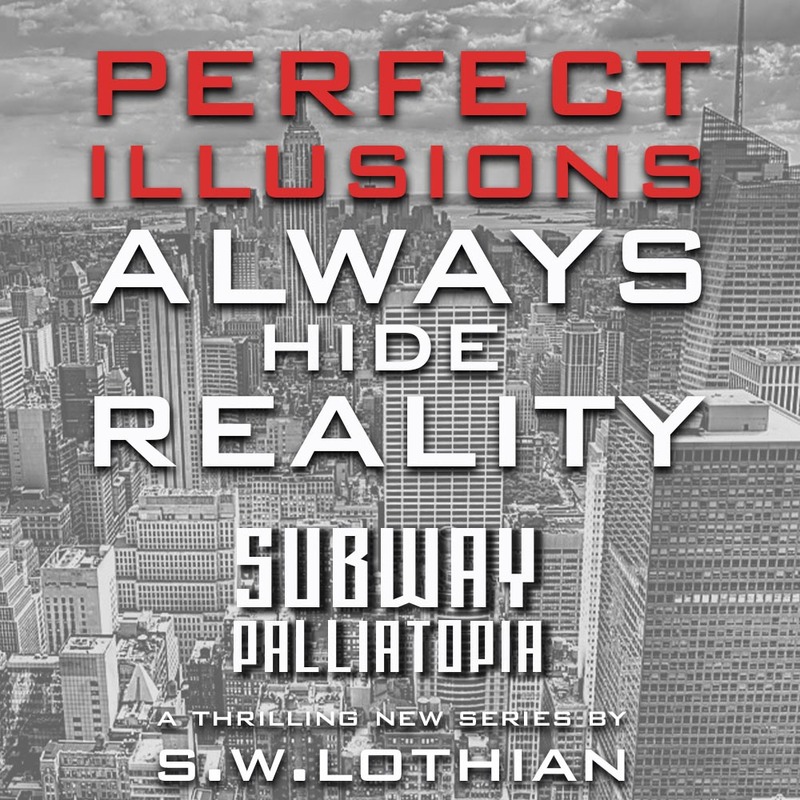 Fast forward to October 2014 and you can imagine how I felt when I heard that book 3 was released. “Doh!” to quote a famous American. Now I not only have to read book 2, but also book 3. Both are still blipping away on my radar, and I know that the next couple of months are already packed full. DING! I’ve just had a great idea! I think I’ll look for them in bookstores during my US travels in November/December, I think they’d be a great souvenir. Anyway, back on subject … I decided that I wanted to share the series with visitors to my site even before I’ve read them, as I feel they’d be a great idea for Xmas gifts. 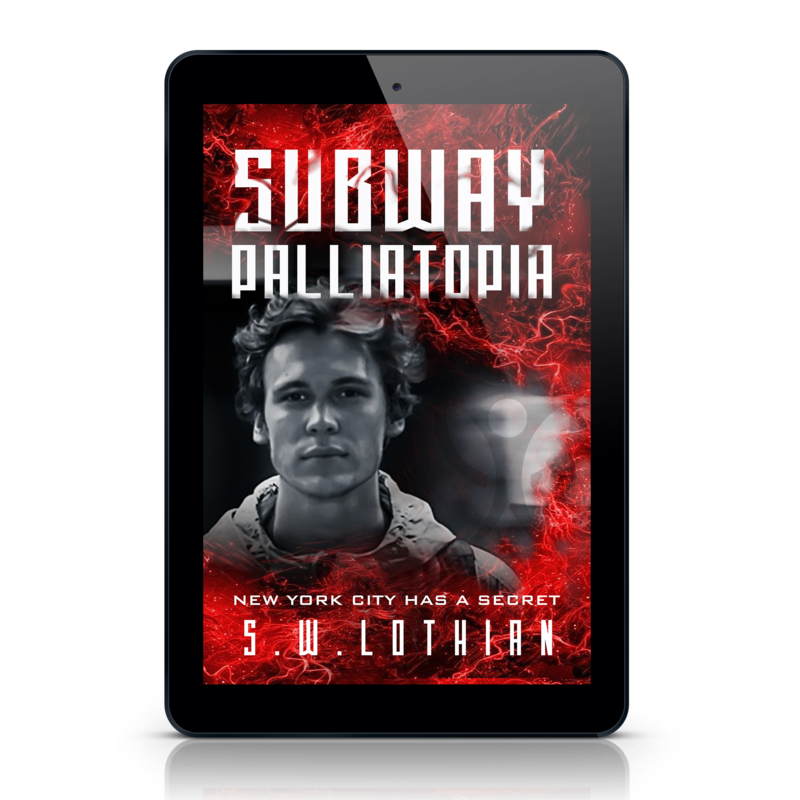 Given that I won’t post my own reviews for books 2 & 3 for a couple of months, I thought it may be a good idea to create a post with links to some Amazon and Goodreads reviews. 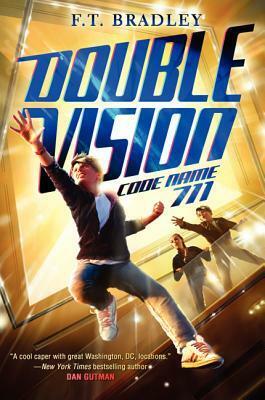 Are you keen to see more from Double Vision star, Linc? You’re welcome. I love the series. I’ll be looking out for 2 & 3 in the bookshops. It’s good to buy yourself gifts too!